We ask that all IM Coordinators(SDC, JDC & AGCs) attend our preseason meeting. This is an important opportunity for questions to be answered and people to learn how to use the website. * U6-U10 AGCs will see what ByteSize Coaching is so they can explain it to their coaches. * All - Injury report. Discuss where this form is and why it exists. * All - Learn how to set-up a coaches’ site. Help the coaches with small IT questions. 2. Coaches emails by age group to initiate blasts to age group. 6. Sample email messages: Welcome letter, Your child has been moved to, Equip. pick-up, uniform pick-up, Select team info, etc. * Handle any necessary player moves that occur after teams have been formed and parents have been notified. This shouldn’t be as necessary for U12 - U18 once player draft occurs. * Distribute rosters (junior division), equipment, schedules, field assignments, picture forms, etc. 10-12 hours throughout the course of the season. Most of this time is spent prior to the start of the season. Please consider committing for more than one season. This helps promote continuity and builds relationships with the coaches and parents of an age group. 1. AGC Meeting - Generally a couple of weeks before the beginning of the season. This will most likely be organized by Junior Division and Senior Division. This is an opportunity to ask questions and learn how to utilize the TCTeams system. 2. Coaches Meeting - This is a chance for the AGCs and the Coaches to meet face-to-face. 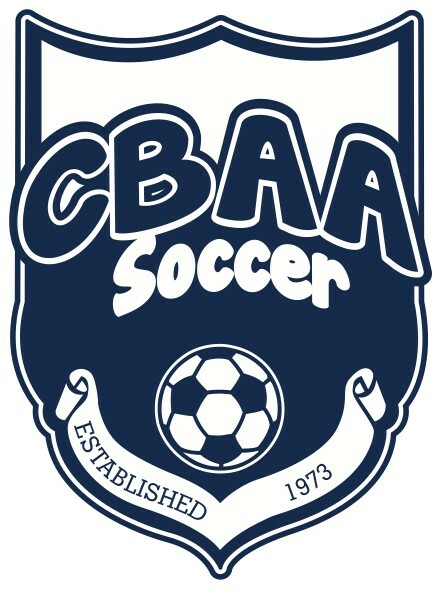 Volunteer lead role that represents CBAA IM/REC Soccer who helps provide assistance and support to division coaches and teams. We attempt to address as a many questions and concerns proactively via routine communications and the FAQ and other documents available on the club website. Of course there will always be “real time” requests that require timely involvement from the coordinators. As you become familiar with the coaches within your assigned division, we hope you will find it easier to address their questions in an efficient manner so that the focus remains on creating the best possible experience for the kids and parents. We encourage you to take the opportunity to interact with the coaches and parents when possible (at coaching and player clinics and during games for example) as it will improve the communication process and hopefully create a better overall experience for everyone.